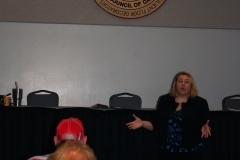 The Esper Aiello Law Group hosted a Building Trades Legal Seminar on Saturday May 19th from 9am until 12pm at the MRCC Banquet Hall on 23401 Mound Road in Warren. 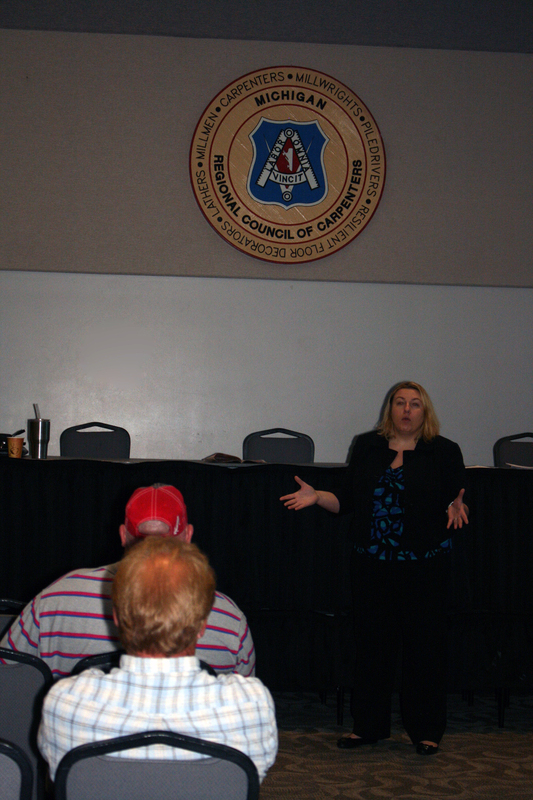 Topics that were introduced and covered at the Building Trades Legal Seminar included: injury law, workers compensation, construction accident cases, social security disability, family law pertaining to divorce and custody, unemployment, criminal law, estate planning, elder law, driver’s license restoration, and bankruptcy. These topics were discussed in great length and detail from the perspective of highly-trained legal professionals such as Tim Esper, Mark Aiello, Dan Harris, John Buehner, Samantha Smith, Amy Doukoure, and Sean Blume in order to ensure that every attendee benefits from maximum retention and comprehensive understanding of each topic. 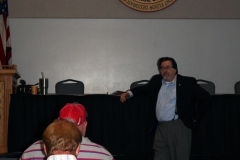 The purpose of this Building Trades Legal Seminar was to help BA’s, organizers, business managers, stewards, journeymen, apprentices, and all other interested parties acquire a deeper understanding of the legalities pertaining to the discussed topics, as well as each person’s individual legal rights and responsibilities associated with them. This seminar was designed to be a comfortable gathering for professionals who wish to come and learn something new that could potentially contribute to their future personal or professional success, which is why in addition to the various informative discussions we will had, we also provided lunch and other various refreshments throughout the event. If you attended the seminar, we hope you enjoyed the free coffee, donuts, and pizza while we shared invaluable insider information with you on everything from how to receive workers compensation and social security disability benefits, to how to leave all your assets behind to someone you trust or protect them when filing for bankruptcy. Mark Aiello’s perspective on elder law provided peace of mind, while Samantha Smith’s expertise on family law ensured attendees are prepared for any familial discord. No matter what field of law you may be interested in, the talented members of the Esper Aiello Law Group can help you find all the answers to your questions and then some. 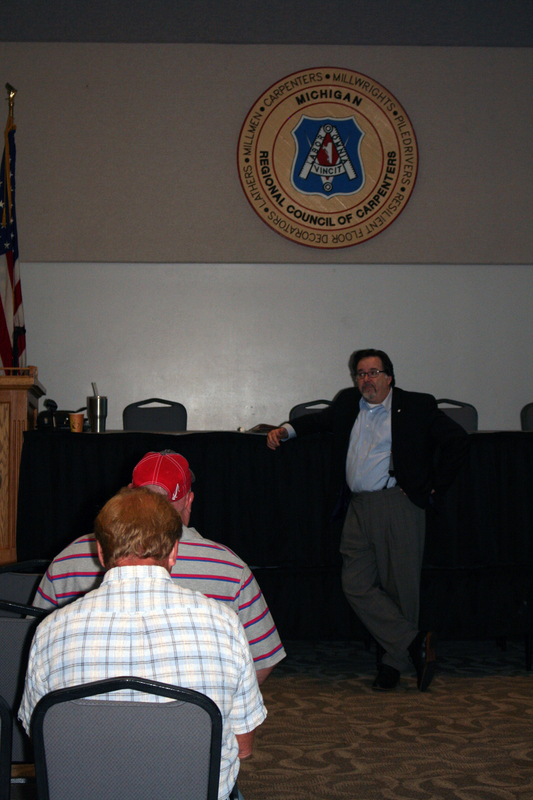 If you’re interested in learning about any or all of the topics that were discussed at the Building Trades Legal Seminar, be sure to take advantage of the next seminar we host, and meet Esper Aiello Law Group. 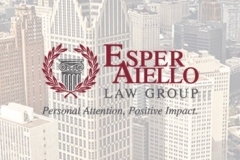 Alternatively, if you, or someone you know, needs an attorney for workers compensation, Social Security disability, estate planning, elder law or personal injury, we encourage you to experience the superior legal services of Esper Aiello Law Group, call us, today, at 313.964.4900 or fill out the form in the sidebar or on our contact page, and learn more about how we can help you.